Engineers at Eco Efficient Portsmouth are your close help whenever you are in need of swift, quality and economical central heating solutions in Portsmouth region comprising of the entire city, Havant, Gosport, Cosham, Isle of Wight and Chichester areas. Our Gas Safe accredited engineers have undergone sufficient training on all matters relating to your heating system and are always present to help you at the very time of need. We operate a wide network of local engineers in the region and regardless of your location; they will find you in just a few minutes with the ideal solution for your situation. You can request for any of our services at any given time by calling our helpdesk technicians and one of our 24-7 team of experts will be deployed immediately to assist you. Safe gas and boiler leaks inspections and repair. No matter the need you have, our gas experts will help you. 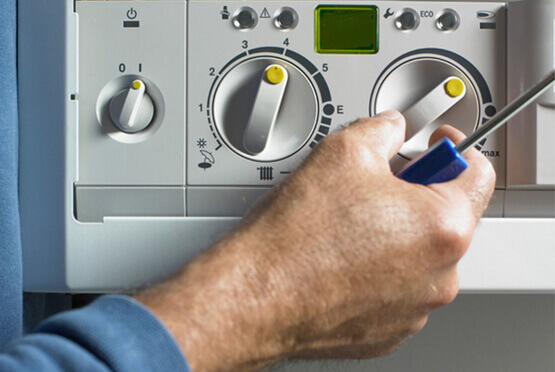 We are known for our effectiveness in minor boiler repairs, parts replacement, design and installation of central heating and boilers and gas safety checks among other specialized services. You can talk directly talk to our experts via the phone or live chat and all your requests will be met with urgency and comprehensively.